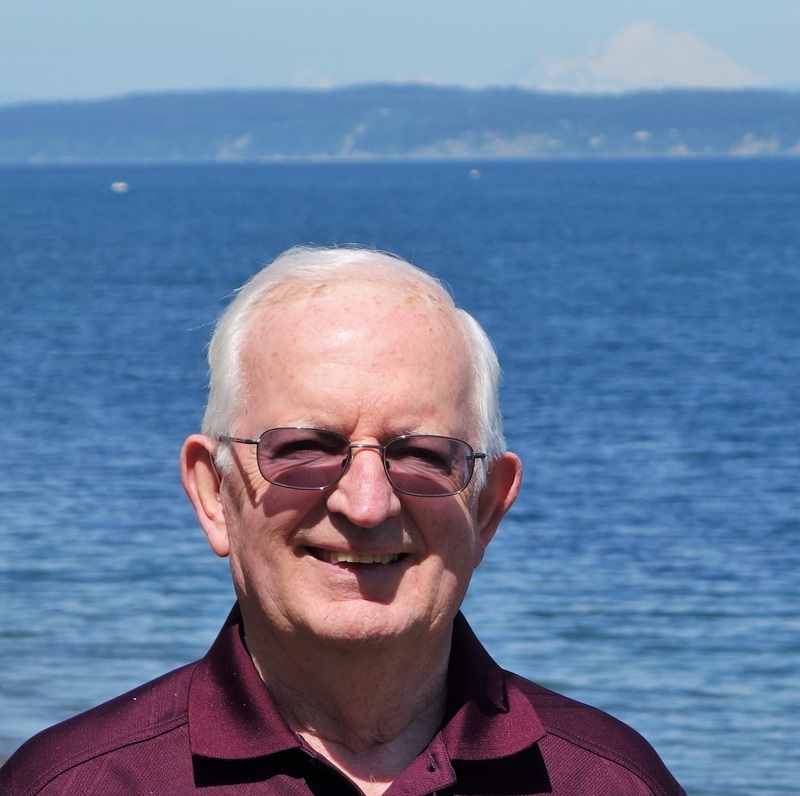 Welcome to the best site to find out about Port Ludlow Real Estate--waterfront listings, waterfront homes, waterfront vacant land, view homes, view properties. We are the ONLY Port Ludlow Real Estate office ON THE WATERFRONT. We understand your desires for view and waterfront living. Here in Port Ludlow you will find some of the most beautiful water and mountain view properties anywhere. We Lead and Serve with Excellence in some of the most beautiful areas in the United States. Port Ludlow, and the Olympic Peninsula, Port Townsend, Port Hadlock, Chimacum, Shine, Bridgehaven, Oak Bay, Mats Mats, Marrowstone Island, and all areas in-between, provide among the most beautiful waterfronts and waterviews and glorious views of both the Olympic and Cascade Mountains, too. Here in our area, you find gorgeous sunrises, moderate temperatures, and a quality of life second to none. Ludlow Bay Realty helps you fulfill your real estate dreams, whether it's to relocate, buy investment property, list or sell. It has never been a better time to be a purchaser of real estate. The choice and selection of homes in your price range--be it condo, land in the Master Planned Resort, or home on acreage--the prices are superb and the amenity package varied and complete. Call Ludlow Bay Realty to find your new home. Port Ludlow is a boating paradise. Whether motor yachting or sailing under favorable winds, Port Ludlow offers scenic beauty, the gorgeous waters of Admiralty Inlet and the Hood Canal, and a 300-slip deep water marina. Slip your cruiser or sailing vessel into place at one of Port Ludlow's docks--find your dream home and come enjoy the pleasure you deserve. There are other marinas close by as well--Port Townsend, Port Hadlock, Kingston, to name a few. Boat to your heart's content in our region. Golfers love the world-renowned Port Ludlow 18-hole championship course. Year by year, the Port Ludlow course is listed in the top ten golf courses in the United States by Golf Digest. The Port Ludlow course offers the appropriate blend of challenge and beauty--you will love playing in Port Ludlow. Give us a call and we'll set up a weekend of showings of properties for you, be it residential sales or vacant land for building your own custom home. The resort is served by The Beach Club on the North Side and the Bay Club on the south. With swimming pools, exercise facilities, tennis courts, hiking trails, and more--Port Ludlow beckons you. With CCRs to protect your investment, you'll enjoy an unrivaled quality of life. Located in the rain shadow of the Olympic mountain range, Port Ludlow's climate is gracefully moderate. While it may be raining in Seattle, it can be sunny and warm in Port Ludlow. Average rainfall here is about 25 inches as compared to Seattle's 40. Summer temperatures are usually a comfortable 75 degrees--perfect for golf, boating, or any enjoyable excursion. 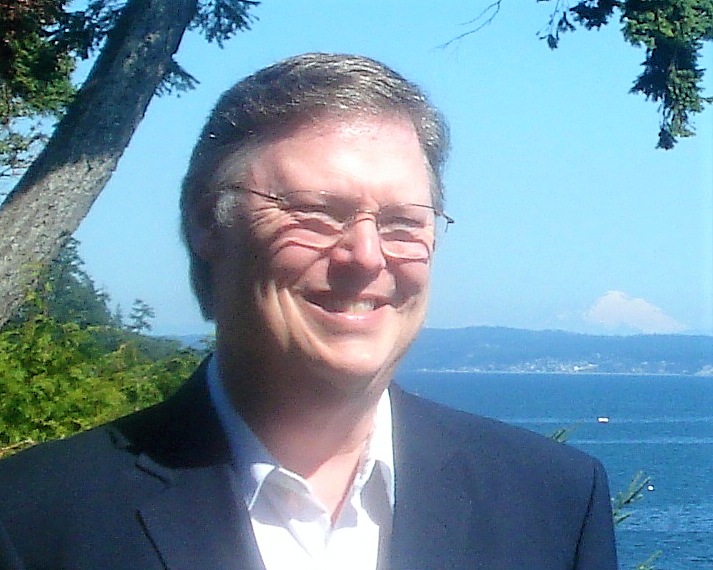 Ludlow Bay Realty would be honored to be your guide to getting to know Port Ludlow, Washington and our region. When you list your property with Ludlow Bay Realty your information is immediately positioned on this web site in addition to realtor.com (which features nearly all of the listings in the nation--meaning the exposure for your home is superior), nwrealestate.com, as well as the Northwest Multiple Listing Service, which reaches thousands of Realtors throughout this state and beyond. Your home is on Zillow, Trulia, AOL, Yahoo, and a HOST of other web sites. At Ludlow Bay Realty, we believe today's real estate best is served with a robust internet presence. That is where the Buyers will find you first--and when you list with us, we'll work hard to make certain they find you. If you want to sell, we invite you to use this FREE service to help you discover your home's current market value. Simply choose Market Analysisand fill out the requested information. We will use comparable sold listings to help you calculate the fair market value of your home. To easily search www.realtor.com, click on "Extra Listings" and then click on "All Area Listings." At Ludlow Bay Realty, we believe in Leading and Serving with Excellence. We have earned certifications for sales; the GRI (Graduate Realtor Institute), the ABR (Accredited Buyer's Representative),the contemporary e-PRO, the SRES (Senior Real Estate Specialist)and more. Ludlow Bay Realty provides on-going educational dedication and we combine that with market savvy, experience, enthusiasm, and ethics. We provide you the Know-How to Help You WIN in Real Estate. Designated Broker/Owner Kevin Hunter was named by TrendGraphics as the lead selling Realtor in the 98365 zip code in 2009. Kevin has been in marketing, public relations, advertising, and leadership/mentoring for nearly 40 years. He is a life-long learner and holds the ABR (Accredited Buyer's Representative), GRI (Graduate Realtor Institute) Certification, the e-PRO certification with understanding of contemporary internet services and technology, and the SRES--Senior Real Estate Specialist. Kevin stays abreast of the latest real estate trends and developments. He knows how to market your property with skill and expertise. Kevin has enthusiasm and energy and provides the kind of drive and passion to position your properties with excellence. Additionally, Kevin holds a Th.D--Doctorate of Pastoral Theology--and pastors a church he planted in Port Ludlow, Grace Christian Center. Teaching, preaching, mentoring, leading are passionate pursuits for Kevin and he brings that same vision and energy to serving you. Leading and serving with excellence is more than a statement--it's the goal by which Kevin does his best to live. Whether you are a property owner who wants to maximize your investment opportunities or someone desiring to relocate to our area, call Kevin Hunter if renting/leasing is the first step in your plan. Admiralty Property Management is here to serve you. If you have recently retired or are considering taking that next step in your life, you will find Port Ludlow the perfect place to live. With boating, golfing, hiking, clubs and organizations to which to belong, swimming, tennis, and friends all around, Port Ludlow is your next living destination. Port Ludlow is the superb area from which to take daytrips. You are only 25 minutes to the Kingston Ferry, which is a 30 minute ferry ride to Edmonds-Everett area. Or drive 50 minutes to the Bainbridge Island Ferry, for a 30 minute ferry ride to downtown Seattle for all the metroplex activities: theater, concerts, sports with the Seahawks, Mariners, and more! If you want to drive down Highway 3 and 16 to Tacoma over the Tacoma Narrows Bridge, you're only 1.5 hours away. Or stay closer to your gorgeous home: When you live in Port Ludlow, you are only 15 minutes south of Port Townsend, 15 minutes north of Poulsbo, and another 10 minutes beyond Poulsbo to Silverdale for shopping; or travel in yet another direction and you are only 35 miles to Sequim and another 14 miles to Port Angeles from which you can catch the Clipper to Victoria, BC. Come live in Port Ludlow--your perfect next home destination. Planning for retirement? For help with planning, budgeting, seeing how long your money will last, reverse mortgage information and more, see www.NewRetirement.com Then give Kevin Hunter, Designated Broker/Owner, ABR, GRI, e-PRO, SRES of Ludlow Bay Realty a call--he can help you find the right home and property. Welcome to Ludlow Bay Realty!